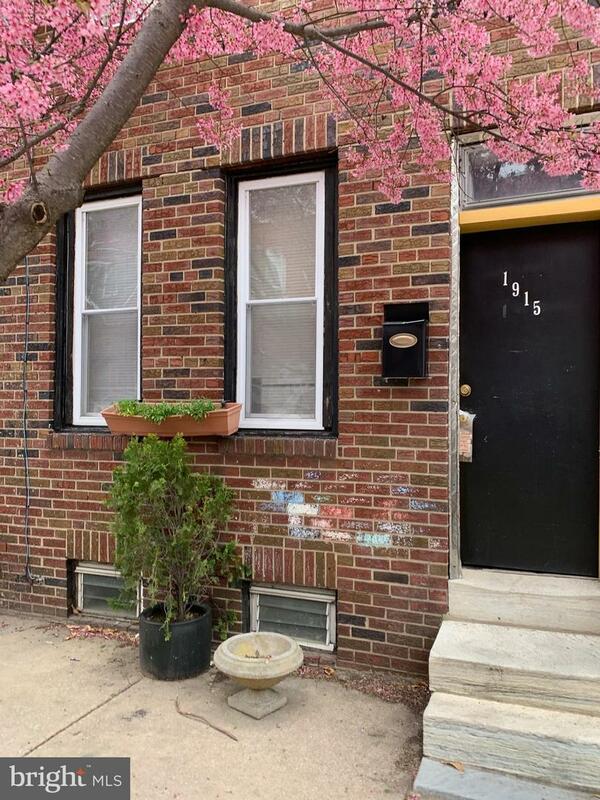 Calling all rehabbers & Investors! Fantastic opportunity for instant equity. New construction all over block. 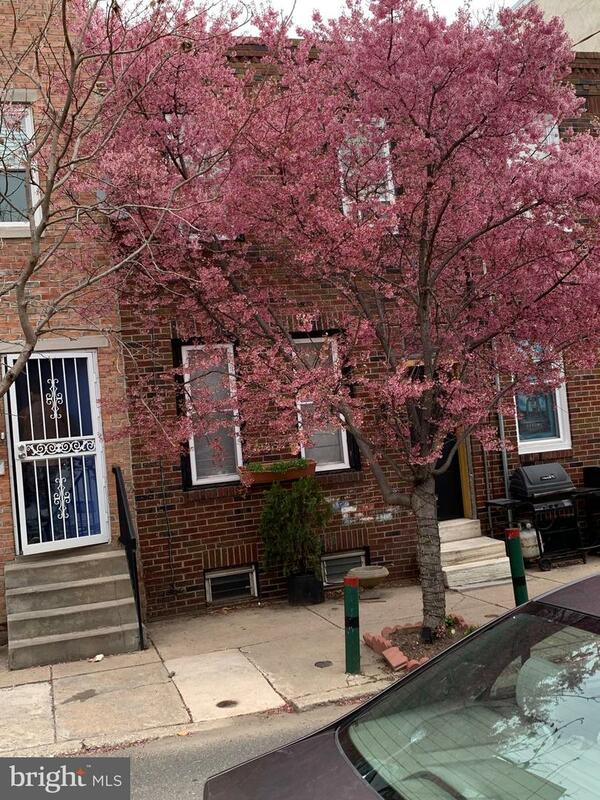 Property is set in the heart of Point Breeze.Won't last long. 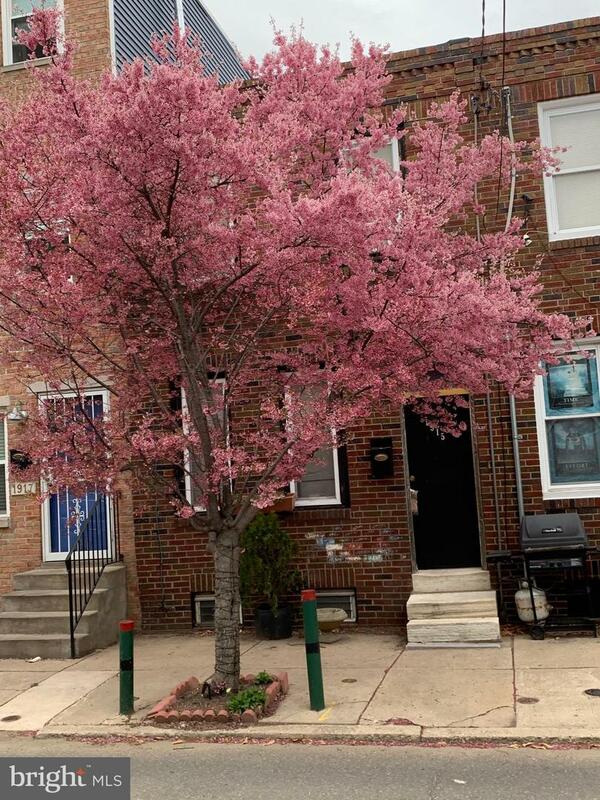 OPEN HOUSE 4/13 from 1-3pm! Come check out property!